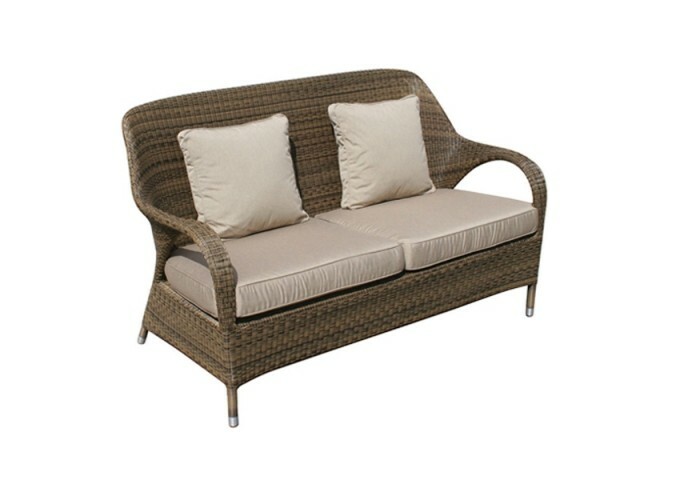 Benefit from the beauty of this garden sofa, part of the exceptional Sussex collection designed for lasting luxury. 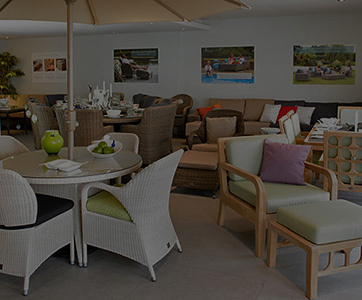 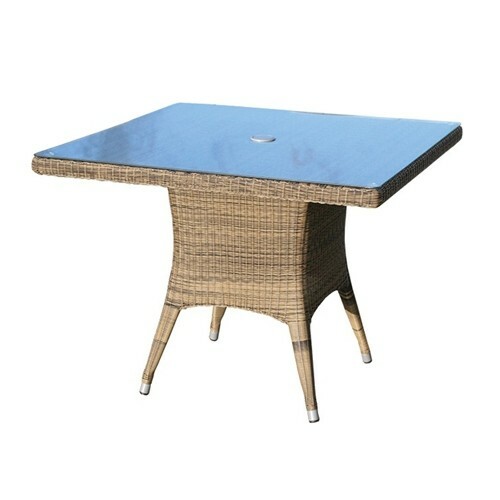 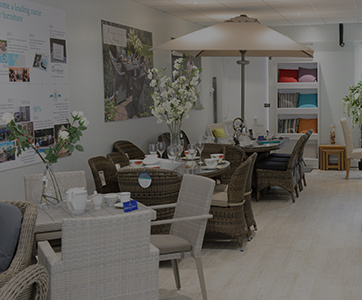 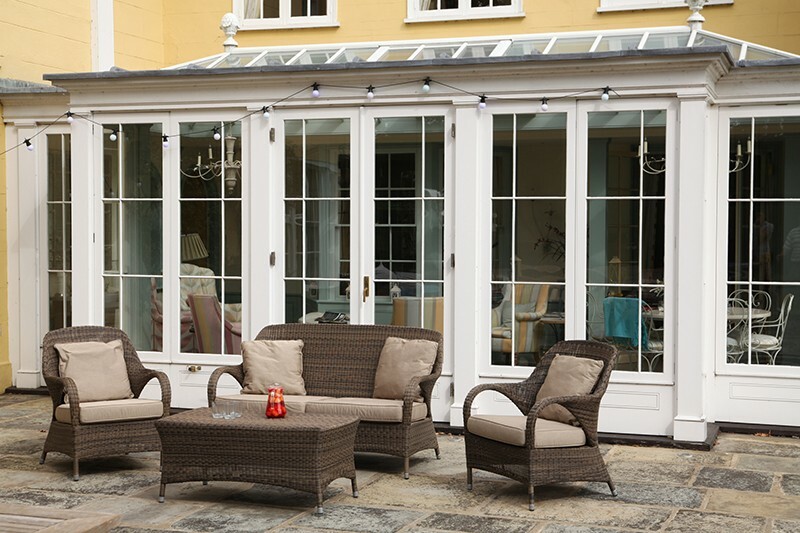 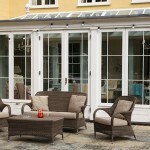 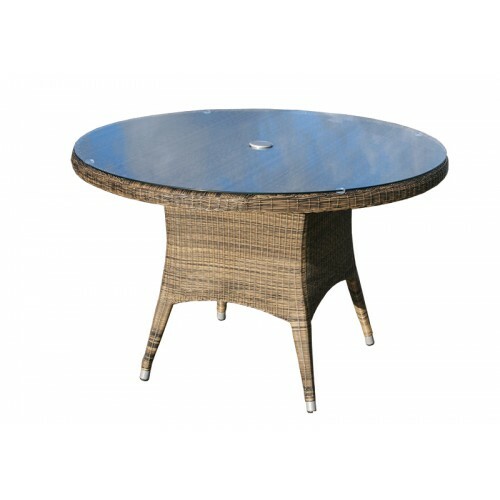 The enduring element of this range is achieved with aluminium and synthetic rattan. 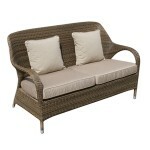 The mocha rattan gives a multi-toned finish that looks fabulous and will continue to do so year after year. 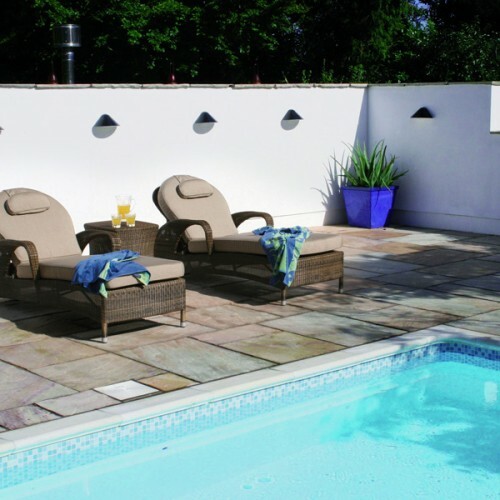 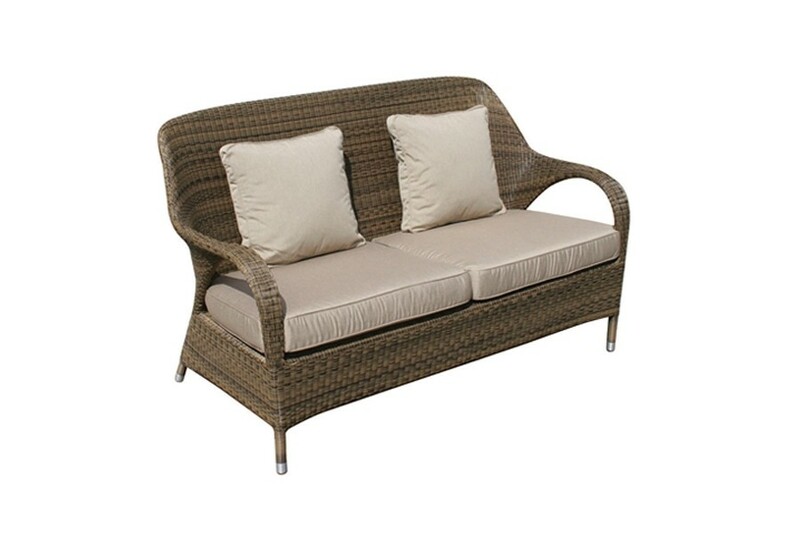 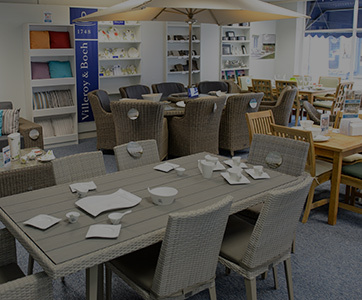 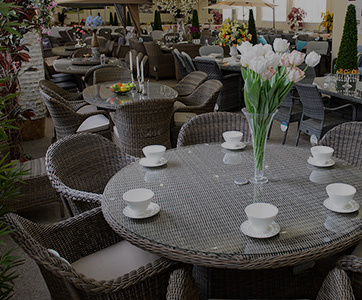 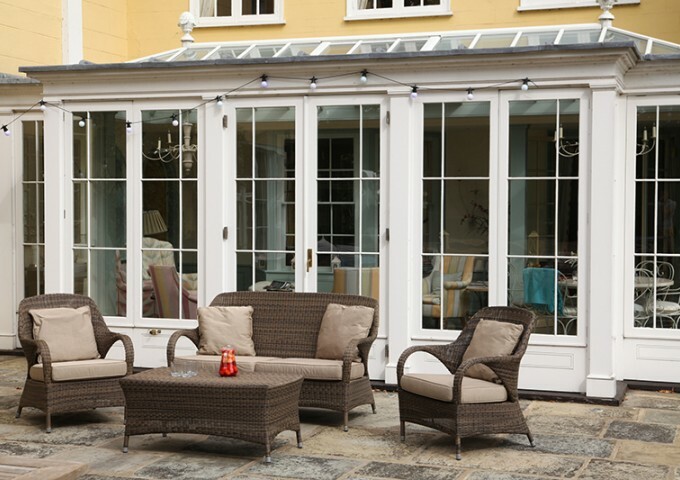 This 2mm rattan is tightly woven to enhance comfort and durability whilst lending to the elegance of the design. 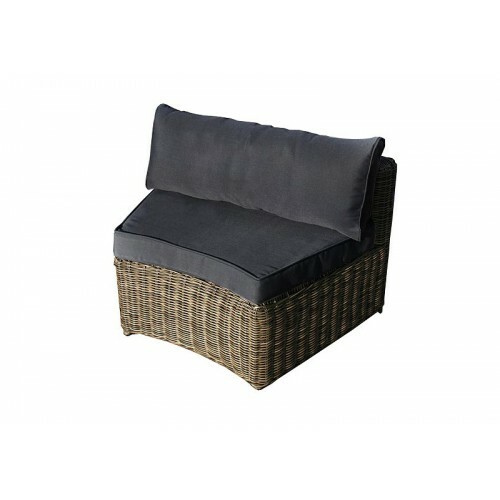 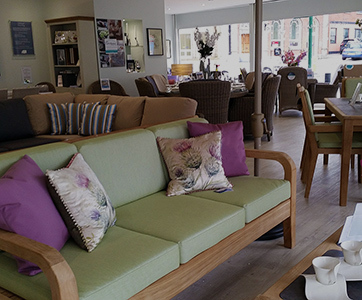 This sofa presents the perfect place to relax on a patio, balcony or in a conservatory. 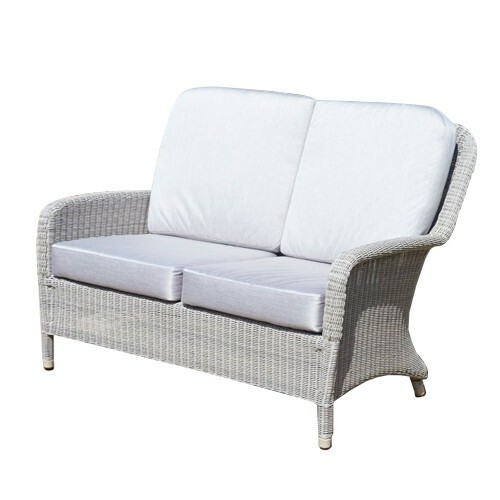 The seat is topped with sumptuous deep padded cushions upholstered in a coordinating beige colour fabric. 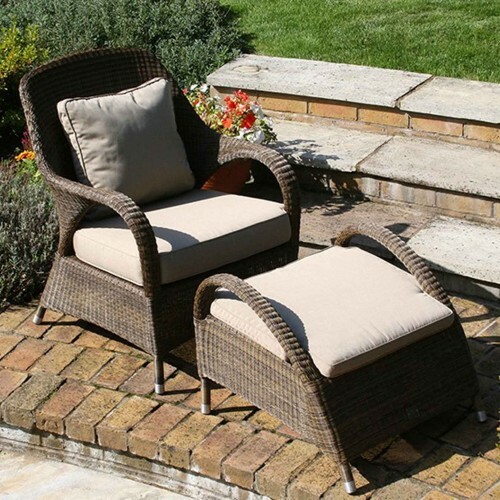 Inclusive in the price is beige standard cushions, or you can opt for fully weatherproof seating with the upgrade to fully waterproof cushions. 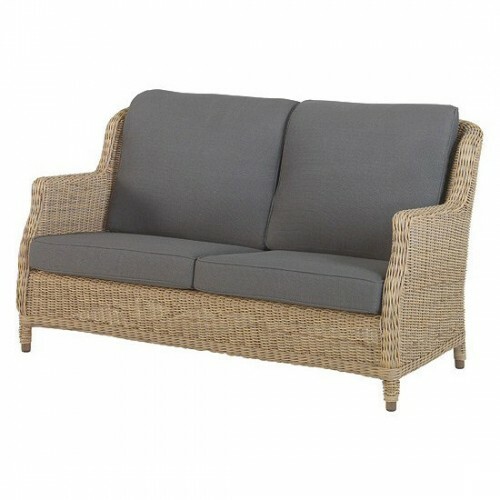 Select this sofa as a standalone piece or team with matching items in the Sussex range to form an eye-catching set. 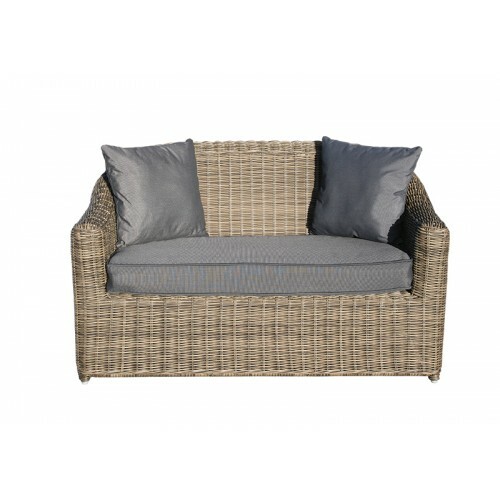 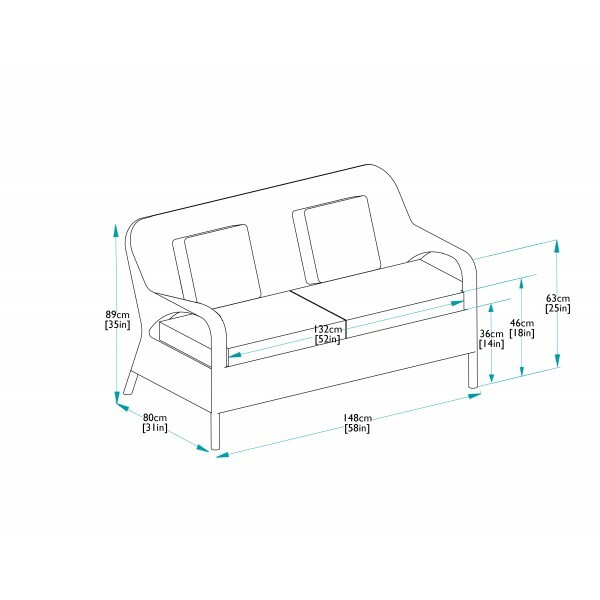 Combine it with Sussex lounge armchairs and a Sussex coffee table to create a garden sofa set or place it indoors and use it as a conservatory sofa.